Avoya Travel, an American Express Travel Representative and top selling host travel agency, officially announced a number of executive promotions, including both Jeffrey Anderson and Michael Anderson to executive vice president. It also officially named Sam McCully as vice president of marketing, though he has been working at Avoya since January. Avoya said the moves will help it accelerate the company’s continued track record of growth and expansion. 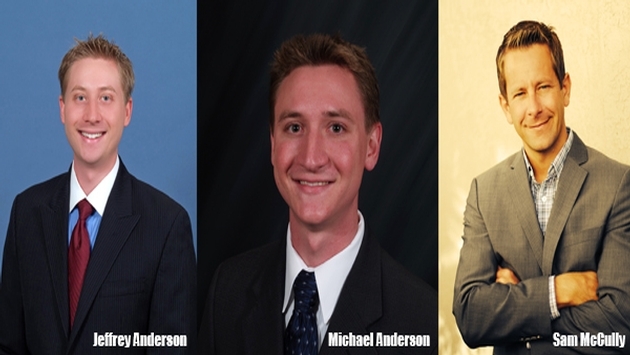 It also positions two more Anderson brothers as potentially next in line to run the host agency at some point. Avoya’s current co-presidents are brothers Brad and Van Anderson. Jeffrey and Michael Anderson are Brad Anderson’s sons. 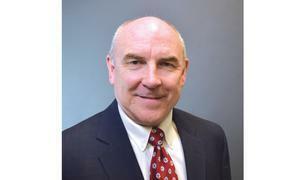 Avoya added McCully, who takes over as vice president of marketing from Jeff Anderson. A 15-year marketing veteran, McCully previously held posts at Boeing Company, Coca-Cola, the Ford Motor Company, Microsoft and Samsung. He will lead the company’s strategic marketing and communication efforts aimed at strengthening and growing the Avoya brand. Other promotions include sales veteran Scott Koepf to senior vice president of sales; Steve Hirshan to senior vice president of sales support; Bethany Anderson, Brad Anderson’s daughter, to vice president of sales strategy; Chris Carrasco to vice president of contact center operations; Viola De Velasco to associate vice president of group travel; and Laura Beaulieu to associate vice president of human resources.